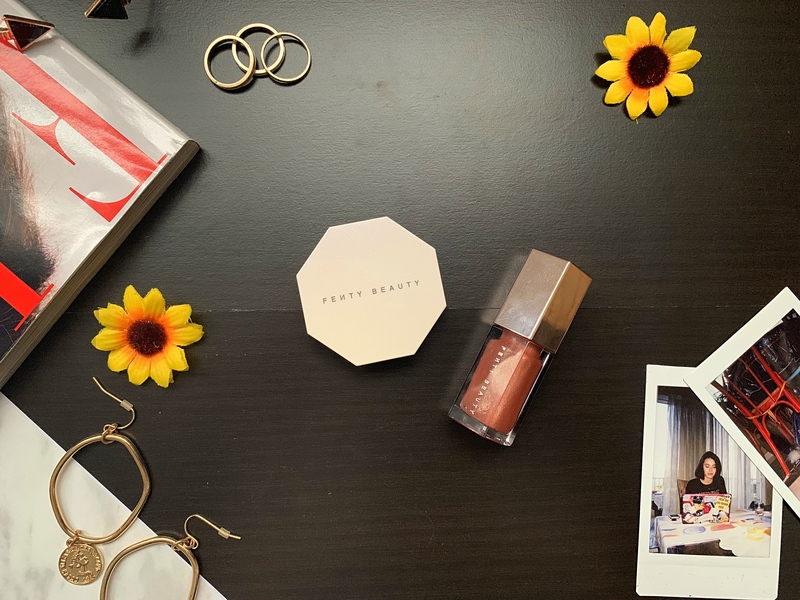 Today, I am sharing with you my January favorites, so all of the things I loved during the month of January, whether, it’s beauty, skincare, fashion or movies. Just anything I loved, used a lot, made my month of January more special!! 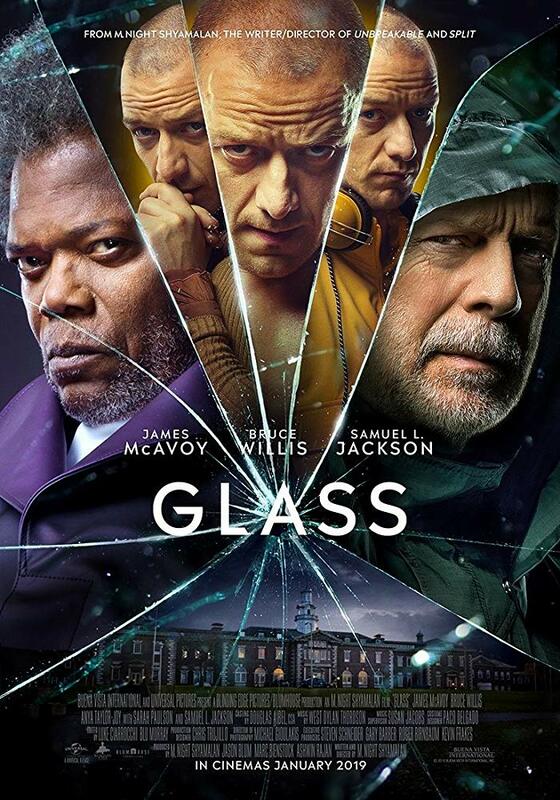 I hope you guys enjoy reading this post, don’t forget to check out my previous post: Movies I Watched In January – From Worst To Best and let’s get into it! So the most exciting thing that has happened to me this month is the fact that I started my youtube channel and you guys cannot image how scared I was to publish my first video but damn, I got so many positive feedback and I got 291 views on it [yesterday was 234!!! but today it’s almost to 300] . I couldn’t be happier. Your support means the world to me! Don’t hesitate to leave comments, I want to get more into the youtube community so subscribe to small youtubers, comment on their videos so we can socialize and help each other out. 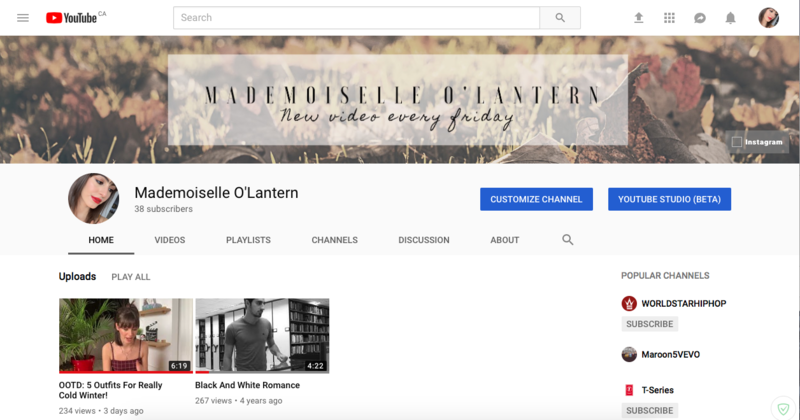 My username is “Mademoiselle O’Lantern”, go subscribe! 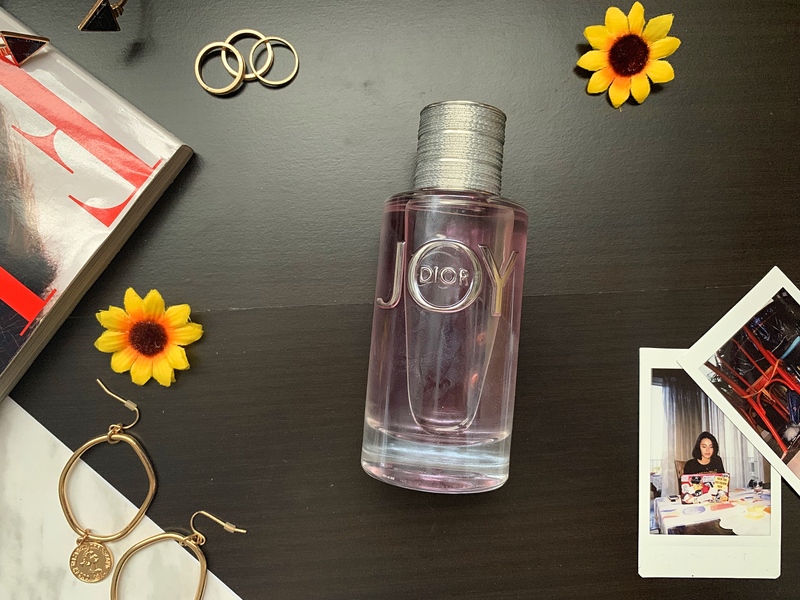 I actually received this as a gift from my boyfriend’s mother and I absolutely love it, I wear it all the time, the scent is so soft, it’s sweet, very fruity but at the same time you can smell the scent of wood and musk which I love! On top of that, the packaging is just so pretty and feminine! 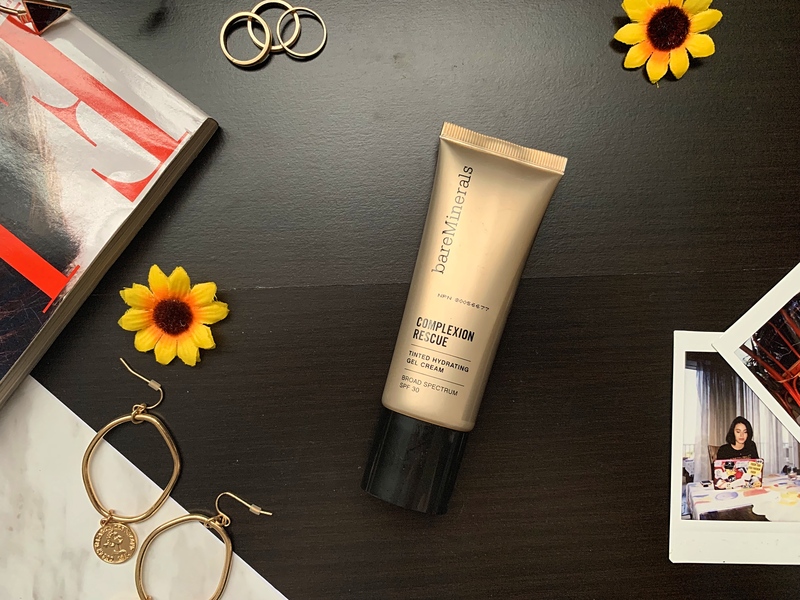 I love this tinted moisturizer, it has this gorgeous finish and like any tinted moisturizer, it feels very hydrating, it evens out my skin tone, and it has spf 30, which is amazing for my acne scars. I also love it because it lasts such a long time and it looks amazing underneath all my bronzer, blush, highlighter, concealer. It is ideal for an everyday makeup look, perfect for when you don’t want to wear a lot of makeup. I absolutely love this set, it is so worth the money, the amount of product you get for each is very decent. 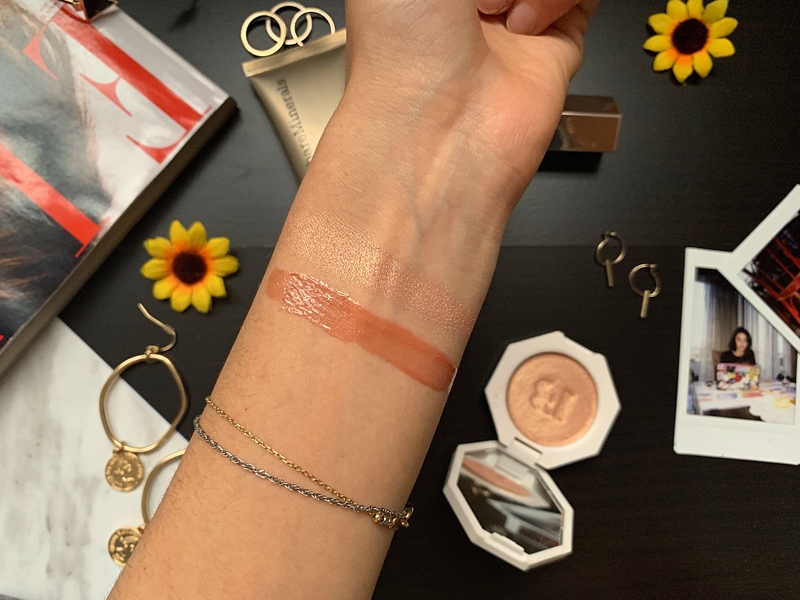 The gloss bomb has a universal shade so it can go with any skin tone really but seriously, it is gorgeous, the shine to it is amazing and it’s so comfortable. The highlighter has an amazing formula, it’s powdery but is very buttery which I love, I also love the shade. I know I already mentioned the rosewater facial spray but I recently got this one and I love it, it smells so fresh and good! and it keeps my skin so hydrated and glowy without making it look oily! I also love how it sets my makeup! 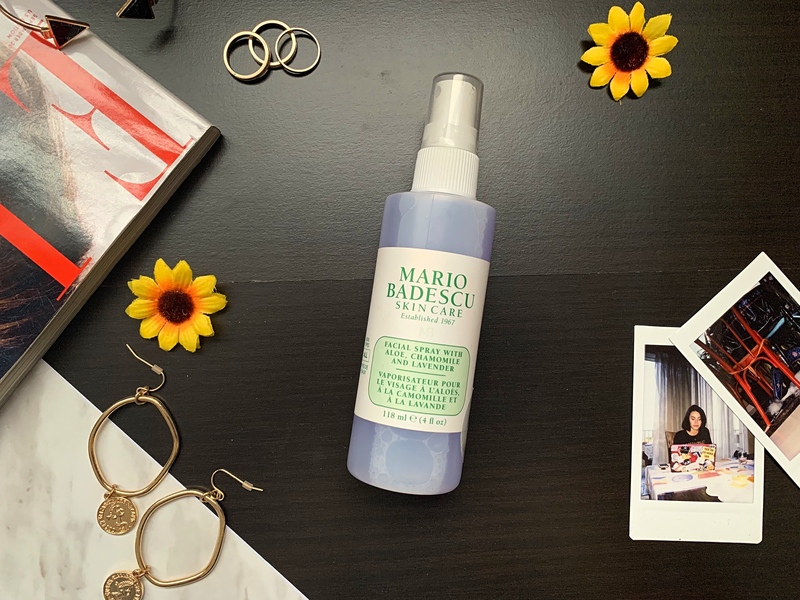 You can now get Mario Badescu from Sephora, but I got mine from Urban Outfitters. I am totally obsessed with these tiny earrings, whenever I wear them, I feel like a pirate but seriously, I love them. They are so cool and tiny! 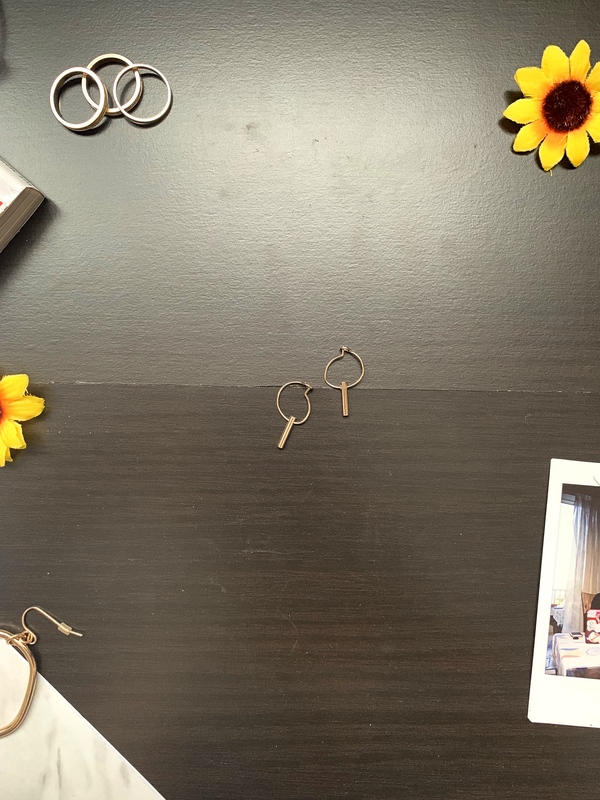 and you guys know how I am obsessed with earrings and every month, I buy myself a new pair!! I got these from H&M in a set but I can’t find them online. They do have a lot of other amazing sets that I am intending to buy so just check them out! So I finally got myself a new weekly planner and I love it, it’s so nice and pretty. I actually forgot to take photos of the inside but it’s so pretty, the drawings inside are amazing and it’s small so it can fit in any of my bags/purses! Bareminerals is my favorite tinted mosturizer, too! I keep trying others and end up going back to it. actually, this is my first time using a tinted moisturizer and I am not disappointed!! Congrats on the YouTube channel!! 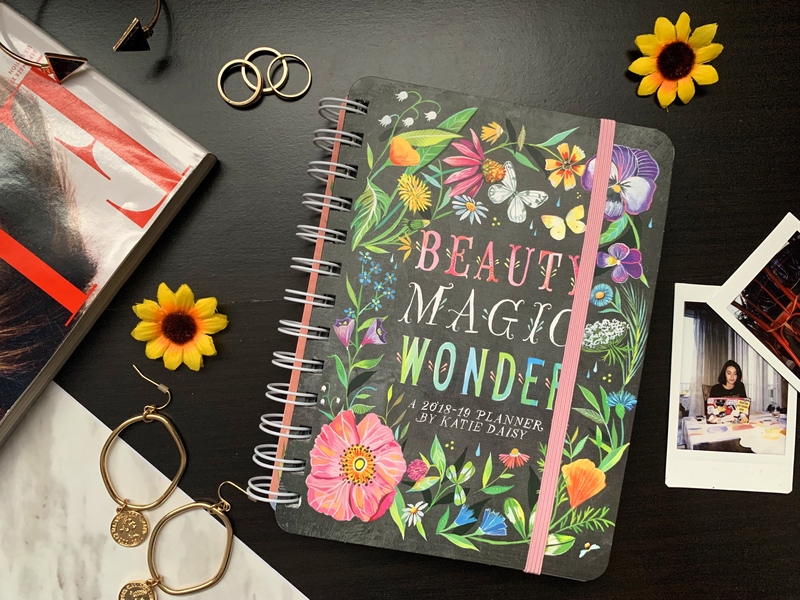 And I LOVE that weekly planner! Thank you so much!! yes I prefer tinted moisturizer on a daily basis too! Such a good list! Love the Bare Minerals tinted moisturizer. 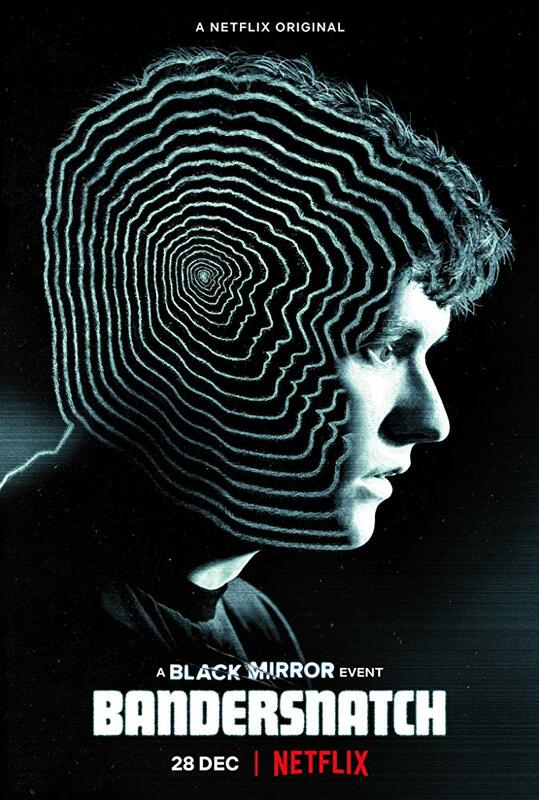 I just watched Bandersnatch! I enjoyed it. That bare minerals tinted moisturizer looks great!